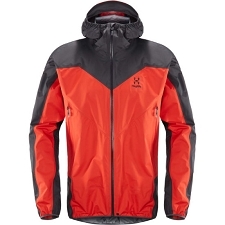 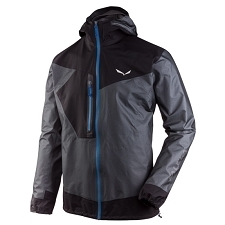 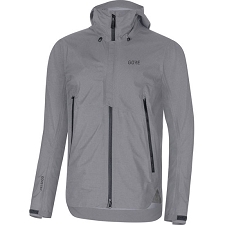 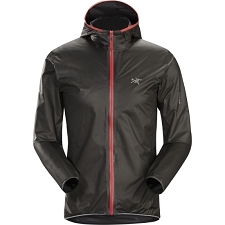 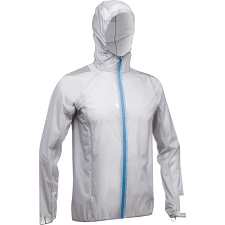 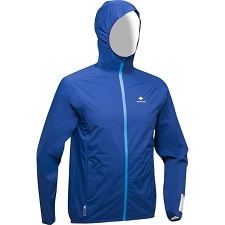 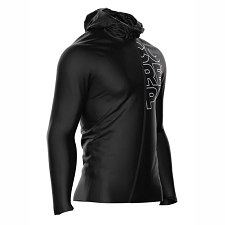 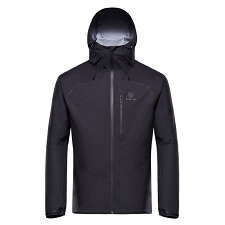 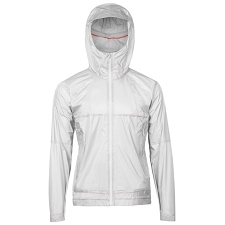 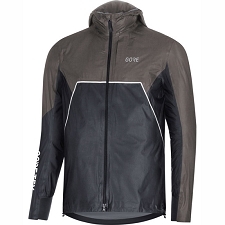 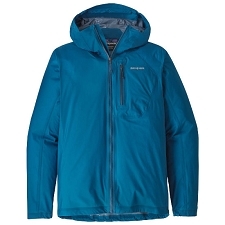 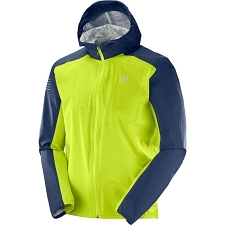 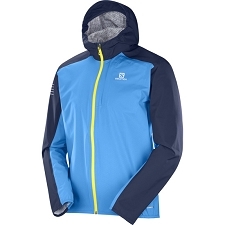 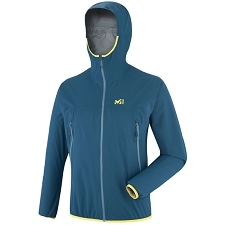 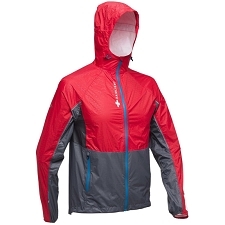 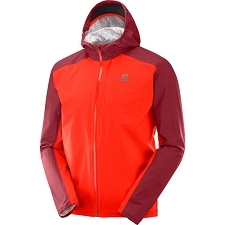 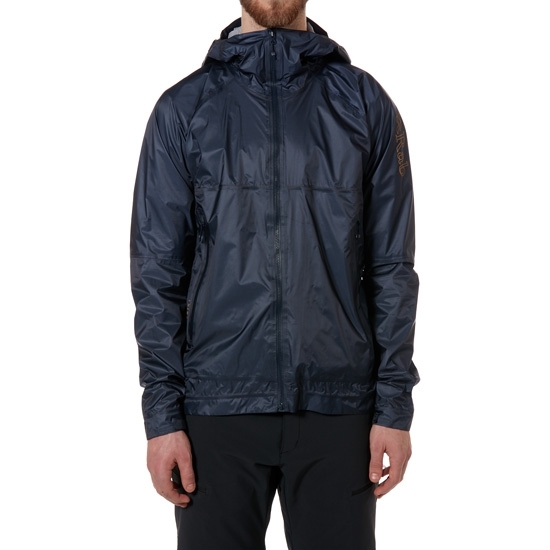 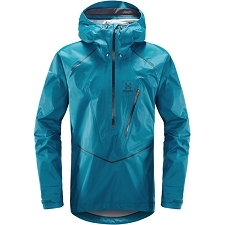 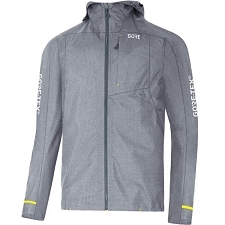 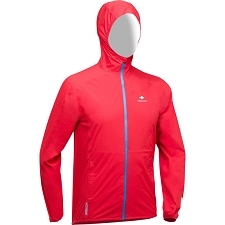 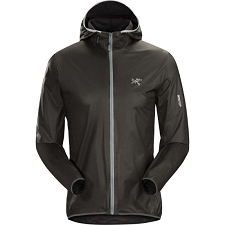 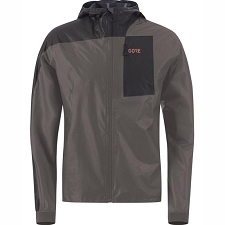 Men&apos;s lightweight, waterproof full−zip jacket, by Rab. 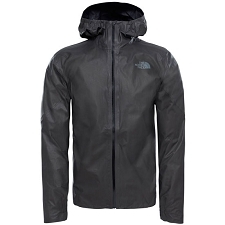 Ideal for all your outdoor adventures. 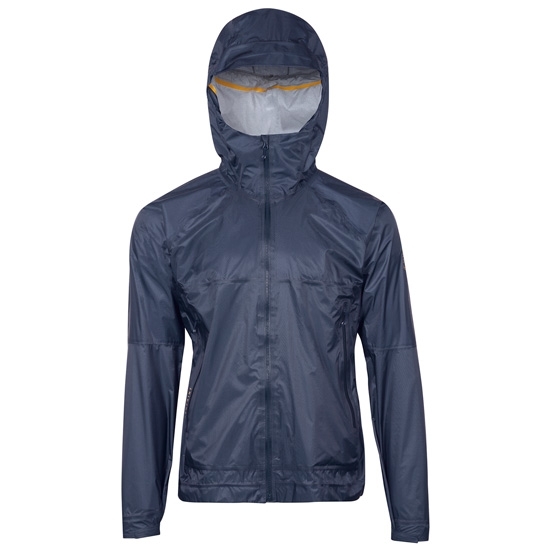 The Flashpoint 2 features a durable waterproof and windproof Pertex Shield 3L membrane to provide optimum protection with minimum weight and volume. 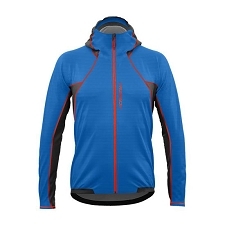 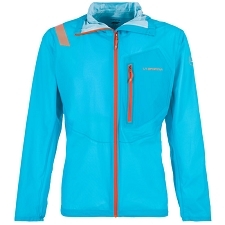 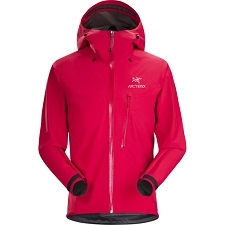 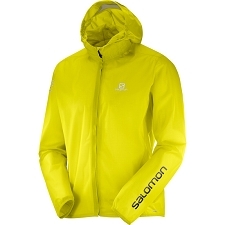 Customer Opinions "Flashpoint 2 Jacket"